Steve Jobs died here in Silicon Valley yesterday. Here’s a video of Steve Jobs’ house in Palo Alto on 6th October 2011 my daughter took today as I was driving. The video shows a small group of people and flowers outside the main gate. For most of us living i n and around Palo Alto, we know that Steve Jobs lived in relative modesty. In May 2010, I saw Steve Job at CVS Pharmacy at Town & Country on El Camino Real. He was wearing jeans and a black t-shirt with runners. No frills, airs or graces. Just a humble person. He didn’t wear a watch. 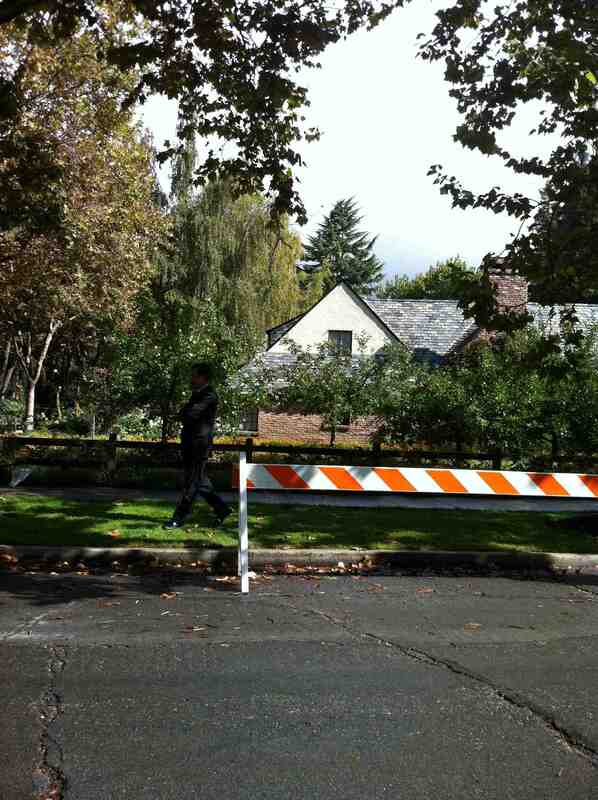 My kids had a dental appointment today at 10am this morning, 1 mile from Steve Jobs house. On the way back, I drove them down Waverly Street, Palo Alto where Steve Jobs house is located. It’s on the corner of Santa Rita Avenue. As Anneliese shot the video of Steve Jobs house on an Apple iphone4, it seems like only yesterday, I was typing away on the Apple IIe in Melbourne, Australia as a 15 year old. It all happened so fast. Perhaps that’s why never wore a watch? We have built a very interesting product called Skumatic – which automates the process of installing your product catalogs on Facebook with 1 simple click! Our client BrandsDirect has this app installed on http://www.facebook.com/pages/Brandsdirectcom/215196058543841 (select “Product Catalog” on the Left Hand Side menu to launch the application). Users can click on the “Friends Advice” button and can ask a question to their social network about the product. 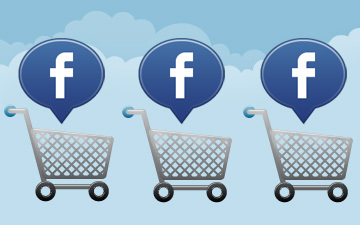 The aim is to provide greater engagement on Facebook with product catalogs and drive sales via the “Shop Now” buttons – which takes the user back into the shopping carts on their own merchant sites.